Mornings can be a tough part of the day. We don't have to get up for work any more, but mornings are still important. A good morning is the most important step to ensuring that you have a good day. You can't be rushed and be at your best. You also can’t lie around half the day and be at your best. Right? 1. Make a to-do list the night before… or heck, a week ahead! It doesn’t have to be a long list, but pick a few goals for your day to have meaning. You can't get your morning off to the best start if you don't know what you have planned for the day… you feel a little lost, right? If you know what's planned for the next day, you can get your mind in the right place overnight. You might use a calendar to scribble in something every day. It might be simply a doctor appointment, or a morning walk in the park and lunch with a friend, or a day at home alone reading, or planning ahead to clean that one kitchen drawer that’s been bothering you. Sheer Simplicity! If you need to declutter or accomplish a larger job, break the tasks into smaller chunks. For example, pick a place or two that you’ll clean up daily (one kitchen drawer, the floor of the bedroom closet, under the sink). Put them on your to do list for each day of the week. You’ll feel great that you have those small goals in place -- and I hope you do them too! After a night of sleep, you're dehydrated. So when you wake up, your body craves water. Consider avoiding caffeine. It's hard on your body. If you're too tired in the mornings, try going to bed earlier. I will admit, this point is not my advice… experts say water is better. As for Wendy, I will continue my tea or coffee every morning -- but I am a morning person, right? I get up ready to tackle the world! Put on your running shoes and head outdoors. The treadmill is another option. Feel free to run if the urge strikes you. A morning walk is a great way to wake up and clear your mind. You'll feel great and get a jump on your day. Walking in a local park, any time of the day, is great for you. There is a concept out there called “forest bathing” where nature mends your mental status… you can’t help but be happier! 4. Have a good breakfast. A good breakfast should make you feel good and provide the nutrition you require until lunchtime. You already know which foods are healthy and which aren't. Make a few wise choices and note how you feel during the morning. You can say affirmations while in the shower, exercising, or driving to work. Find a time that works for you and be consistent. 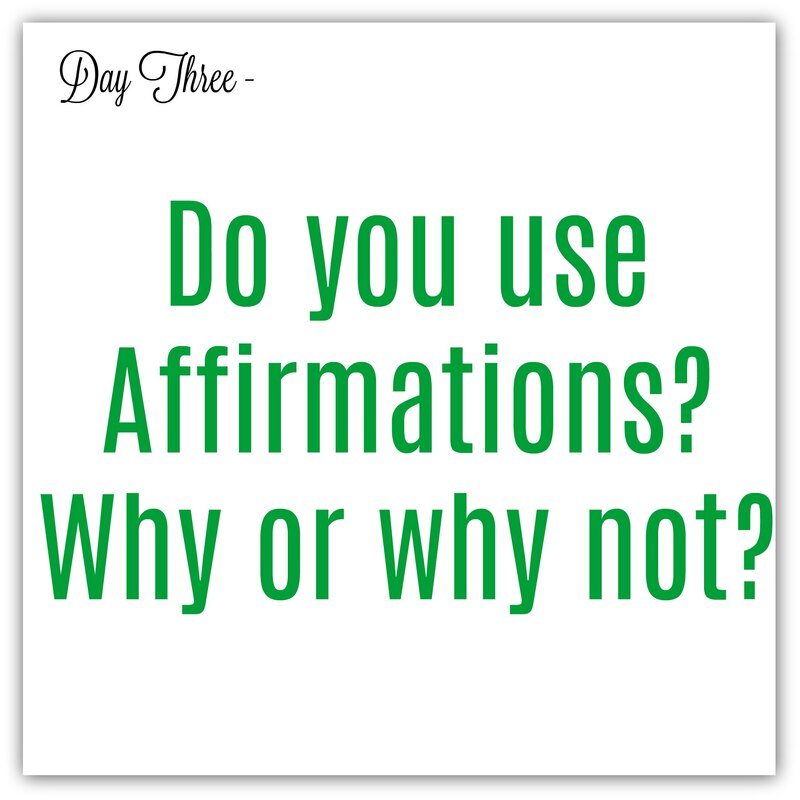 Use affirmations that address the challenging areas of your life. The things we say to ourselves repeatedly, and with emotion, become the truth. Did you download the Good Morning Affirmation from yesterday? 6. Get up earlier than necessary. If you start your morning behind schedule, you're not able to take control of your morning. It's much more enjoyable to spend your morning without the pressure of being on time. Go to bed earlier and get the sleep you require. You might even get up only 10 minutes ahead of your norm. Why? Because you purchased The Sunrise Manifesto from Amazon! This is a Guided Journal - 16 week Gratitude Journal and Minimalist Productivity Planner: The ONLY Guided Journal Designed to Boost Happiness and Productivity in Less Than 10 Minutes. 7. Be prepared to deal with the most important task first. This should be easy, since you made a to-do list the night before. Know your most important task and be prepared to face it head-on. Our resources are at full capacity earlier in the day. We start to run out of gas by the afternoon as evidenced by retiree afternoon naps! Yes, I love mine! Put your resources where they can do the most good. Have a plan and get busy. Life can be hectic. A good morning increases the odds of having a good day. Give yourself the time in the morning to gather your thoughts and prepare properly for the day ahead. Look for things you can change and tweak to find more time for the things you really want to do. For example, if you want an extra 20 minutes in the morning to meditate, look at what you could take care ahead of time, eliminate, or delegate to make that time. Get the coffee ready in the evening, so all you have to do in the morning is push a button. If you have to leave the house early, have your clothes laid out. Get your daily meds into a pill organizer. Use a free meditation app on your phone, at night, to get to sleep faster so you wake up refreshed. Small changes like this to your routine can make a big difference. 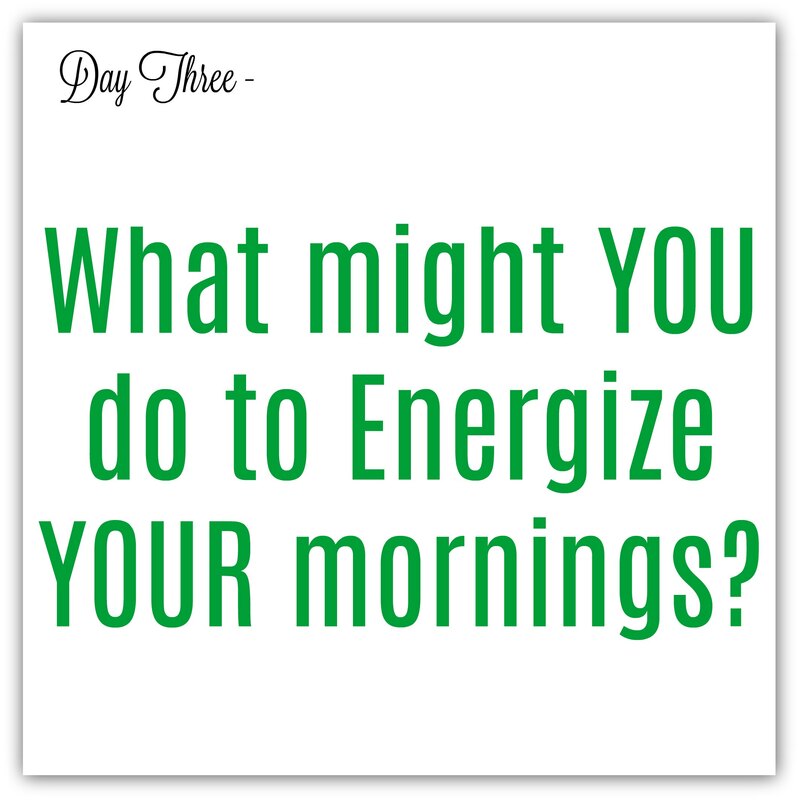 I challenge you to come up with a few small tweaks that will save you at least 30 minutes in the morning. 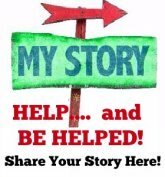 Please share your tweaks with the group to help everyone else too!